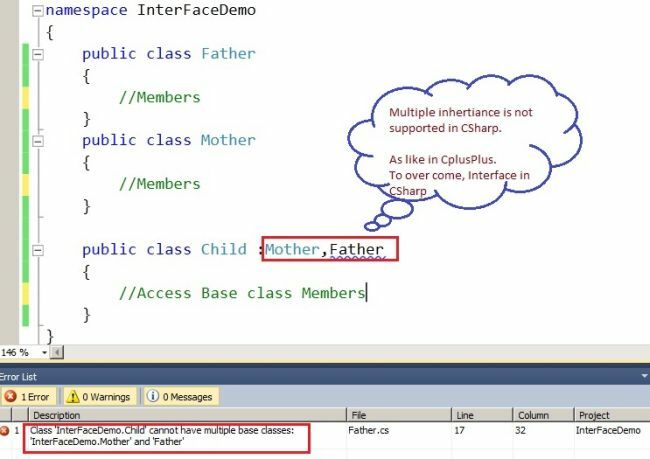 In this article, learn what interfaces are in C# and how to implement interfaces in C#. 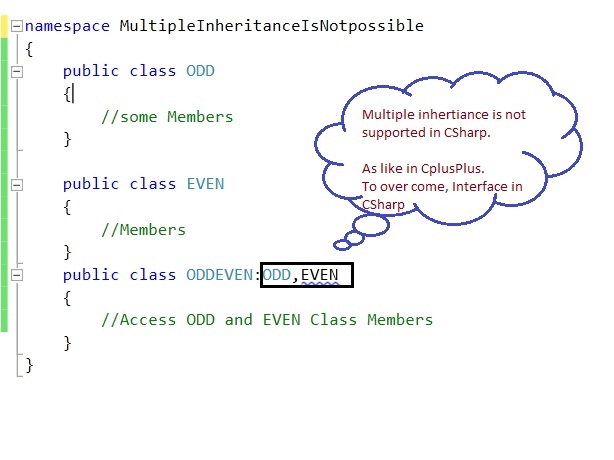 Why to use an interface in C#? What is the best example of an interface? 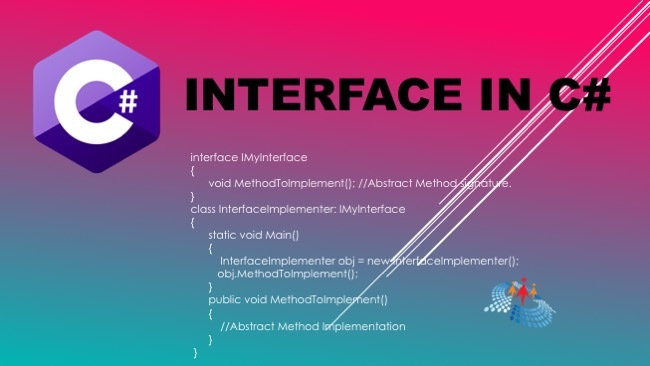 void MethodToImplement(); //Abstract Method signature. Here, we advised to use "I" as the prefix for the interface to understand that the interface is an interface. Here I have the best example for understanding interfaces. Open a Console Application and give "InterFaceDemo" as the project name, then add a new class item and rename it "ODDEVEN.CS". class ODDEVEN: IEVEN, IFive //Must Implement all the abstract method, in Derived class. public void ONE() //Implementation of Abstract Method.